The dorm rooms are located on three floors in Marian Hall, which is the main building at the Villa Maria Retreat. Each room has a bed(s), a sink, a dresser, a closet and a chair. The bathrooms, which will be designated for women or men, are down the hall with separate showers, toilet stalls and sinks. Private rooms (for one person) will have either a twin or full bed. A couple’s room will have a full, queen or king bed and will have twin beds for the number of children sharing the room. A shared room will have enough beds for the number of occupants. Indicate your name, the type of room (private, couple or shared), and the first and last names of all who will be sharing the room with you. No internet connection in dorm rooms. You will be assigned a bunk on a first-come-first-serve basis. 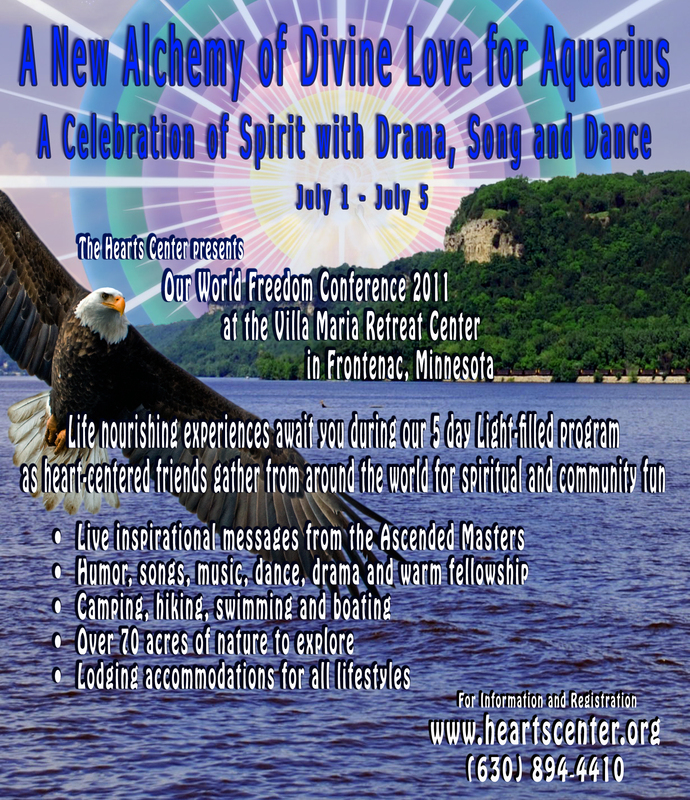 If you have any special requirements, email lodging@heartscenter.org. The bunks are in the Starwood Cabin (women’s) and the Wildwood Cabin (men’s). Starwood Cabin has 40 beds and a shower room inside the cabin with 3 showers, 3 toilet stalls and 3 sinks. There are also some bunks on a screened-in porch if you would like to sleep closer to nature. Wildwood Cabin has 20 bunks and two full and two half baths. There is also a living room and stone fireplace. No internet connection in cabins. No internet connection at campsites. Call 312-253-7600 or email events@heartscenter.org for questions and suggestions.